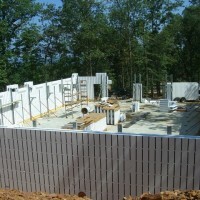 We are a full service commercial/industrial and residential insulation contractor based in Birmingham, Alabama. We have been providing quality service throughout Alabama, Georgia, Mississippi, Tennessee, Louisiana, Florida and the entire southeast since 1970. This company was founded on the principle of providing high quality products with superior workmanship at a fair price. In nearly 40 years of business this philosophy has continued to be the cornerstone of our company and has provided an excellent working relationship with many general contractors and other insulation companies throughout the southeast. 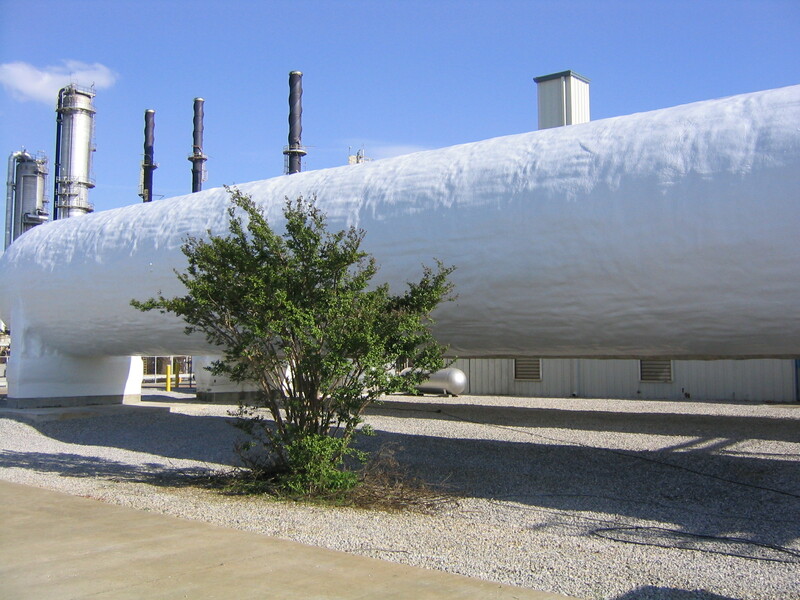 Elastomerics and two-component coatings such as urethane coatings and Poly-urea are just some of the specialized coatings we offer. 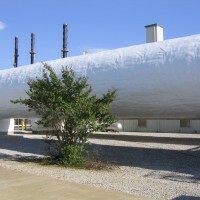 These products are used in many hard coat and tough coat applications such as: tank linings; bag house duct work; bed-liner applications and containment ponds. Our office is located about 30 minutes northeast of Birmingham Alabama, and not too far from Atlanta, Huntsville, Gadsden, Anniston, Montgomery and Chattanooga . 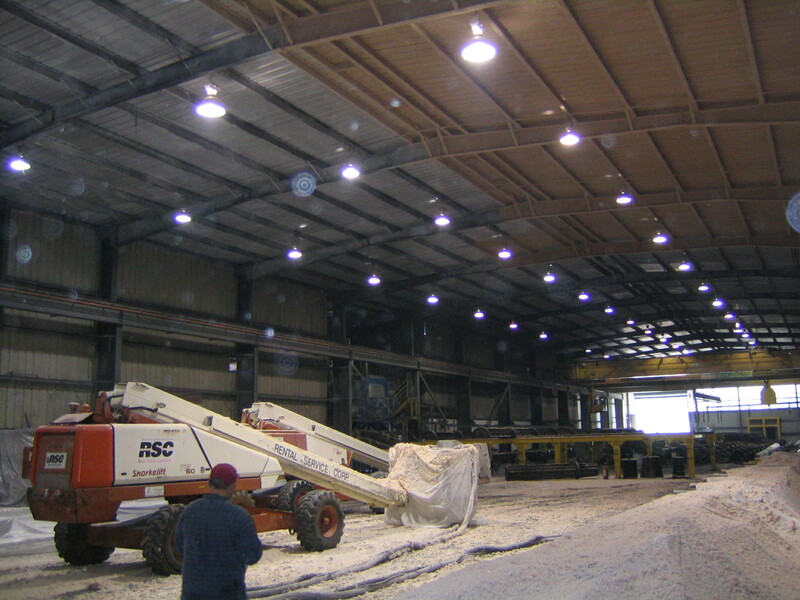 We not only work projects in Alabama, but all around the southeast. 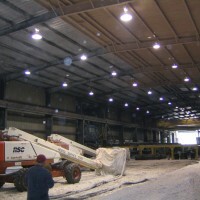 We’ve done jobs in Arkansas, Louisiana, Mississipi, Tennessee, Georgia, Florida, and more. We’ve even gone as far away as Puerto Rico! We have continued to be a small family run business so we may provide quality workmanship on all our projects. 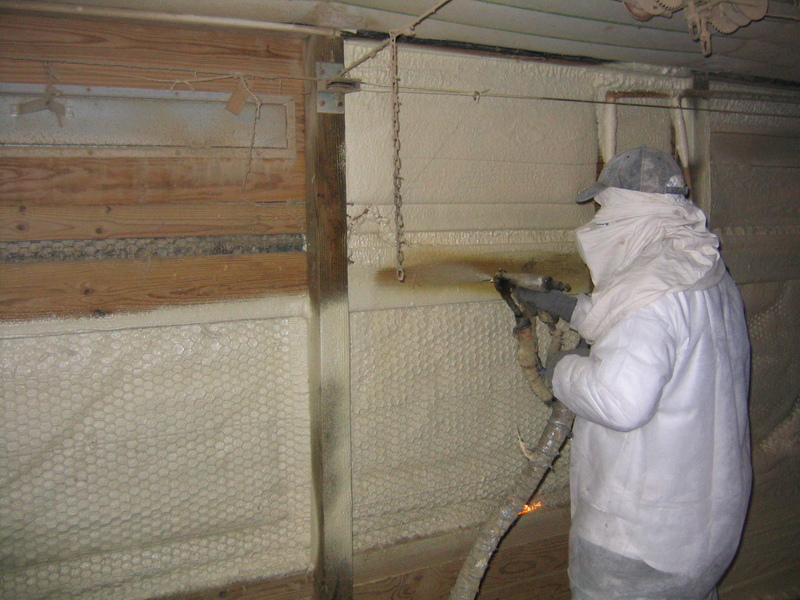 We look forward to hearing from you on your next insulation project. 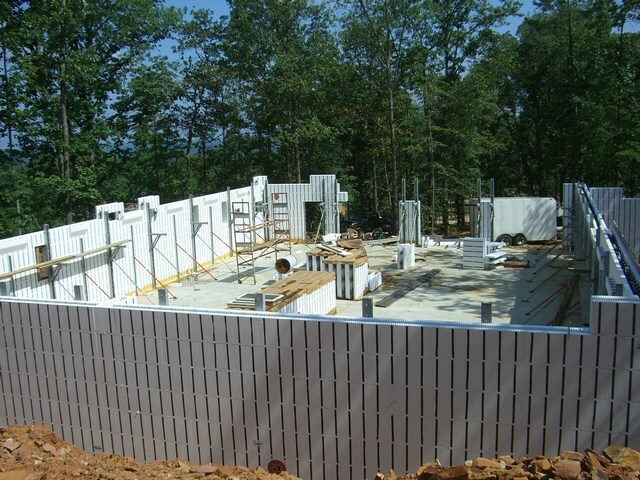 Contact us today for a free quote for your next project! 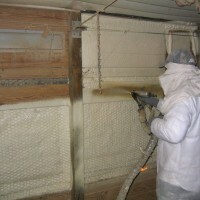 Copyright © 2019 White's Urethane Foam, Inc.